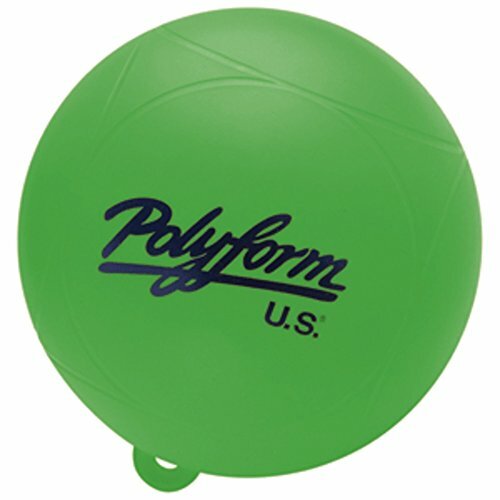 Designed to compliment our S-1 Watersport Buoy, the WS-1 Slalom Buoy gives Polyform a complete watersports package offering to our customers. Made of high quality PVC and featuring a strong ropehold, this buoy is built to last for a long time. The WS-1 meets American Waterski Association specifications for record capability tournaments. Add in the S-1s for use as boat path markers and youve got the ultimate in course markers.